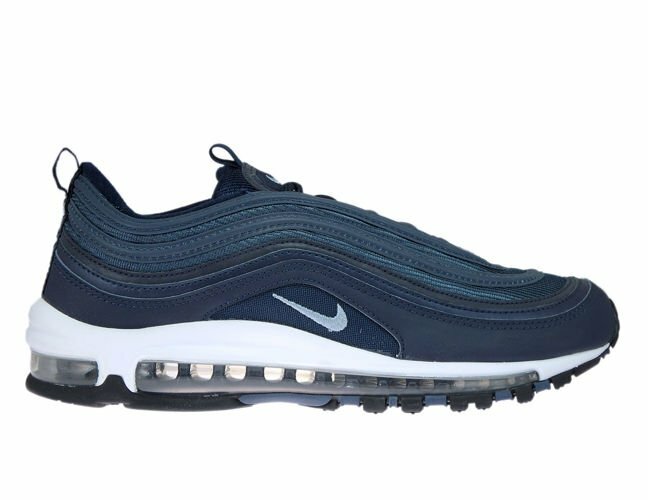 41 42 42.5 43 44 44.5 45 46 Size chart - check which size to choose. 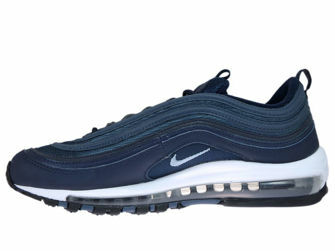 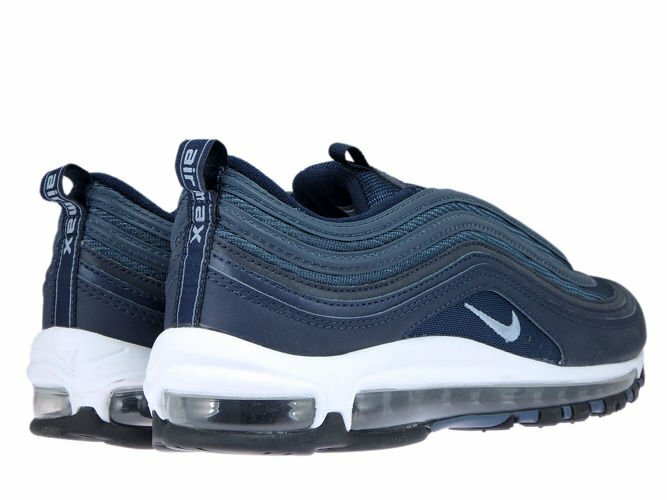 First released in 1997, the Nike Air Max 97 is the first with Air Max running shoe feature full length Air Max cushioning.Nike Air Max 97 was coach outlet literally covered in 3M coach purses material which caught eyes of public.Breathable mesh and leather upper for a comfortable fit. Phylon midsole with Air-Sole unit in the heel for cushioned comfort delivers lightweight cushioning. 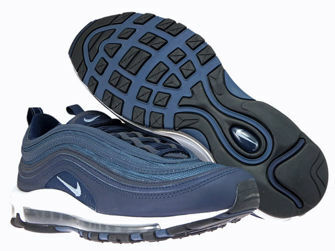 Durable solid rubber outsole offers excellent grip.